I was invited down to the Delray Beach ITC this past week by the great Chris Kennedy of Golfsmith. My plan was to do some book signings and create a buzz in Florida. Yes, I did sell quite a few books, but I did some other things that I feel were more valuable. 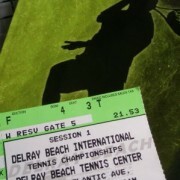 I talked to everyone I could at the tournament about my book, vendors, tennis directors, coaches, pro players and fans. I gave a talk at the USTA Florida Member Appreciation Day, donated signed copies of my book to the USTA, Match Point Ministries, First Serve, and the tournament itself. I also observed a women’s team match and spoke to some of the players. Nobody’s going to ring your doorbell. You have to take action. Ideas are great, but the follow-through is better. 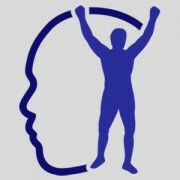 Instead of “hoping” that you will become successful, take the necessary steps to increase the chances that you do. Chris Kennedy of Golfsmith called me yesterday to tell me that people are still talking about my book in Florida. 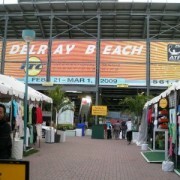 It’s 4AM and I am getting ready to hop a flight to Florida for the Delray Beach ITC (International Tennis Championships). Mardy Fish, Lleyton Hewitt, Tommy Haas, Marcos Baghdatis and the Bryan Brothers will be playing in this great tournament. I will not be playing but I will be promoting my book and signing copies at the Golfsmith Booth. 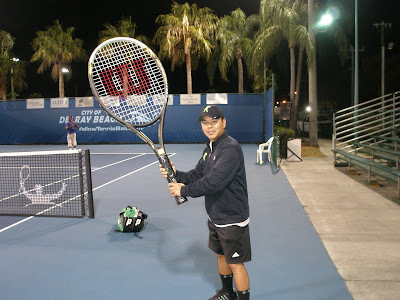 In addition to creating a buzz in sunny Florida, I plan on meeting some key tennis people in Florida, many of which are part of the USTA and USPTA, as well as possibly giving a talk to local student-athletes. Need some motivation for your day?